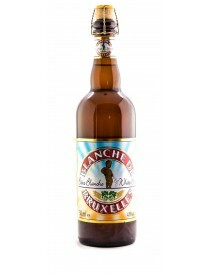 Vendita birre Lefebvre, shop online, prezzi - Grand Cru s.n.c. di Aprile Paolo &C.
Since 1876, this family brewery has done its utmost to create the most delicious beers. 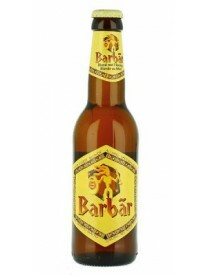 By visiting this website, you will get to know its history, range of beers (abbey beers, fruit beers, seasonal beers, white beers, special beers, etc. 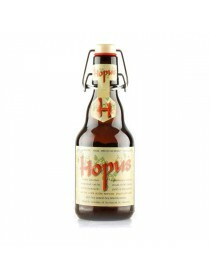 ), get advice on how to store and serve beer properly and find out about the basics of beer brewing. The Lefèbvre brewery is present on the Belgian and foreign markets. It offers a rich assortment of products, various flavours and packaging all with the aim of optimum customer satisfaction. It has been an independent, family-run brewery since 1876. The fifth and sixth generations head up an inheritance which is constantly being adjusted to ensure that technology is in the service of tradition. 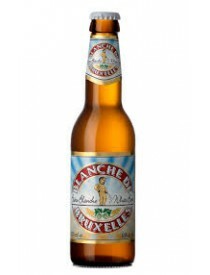 Brewed using 40% soft wheat, Blanche de Bruxelles has a naturally opalescent colour with a very white, dense head. Coriander and orange peel added during wort boiling lend a slight but unobtrusive spiced nose. Blonde with copper reflections, topped with a generous head, Hopus derives from a secret batch brewed for the marriage of Paul Lefebvre.